Tiger Woods surprised everyone last night when he accepted the award for Cheater of The Year 2009 beating an illustrious group of competitors. 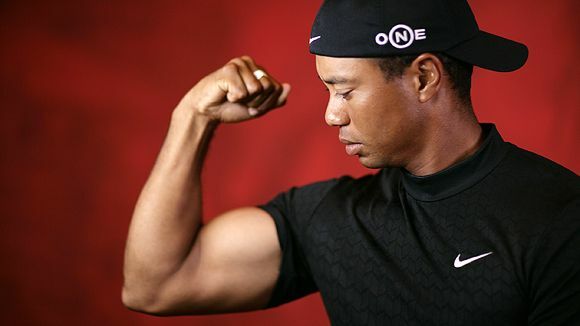 Not contented to be Number 1 in the world of golf, earning hundreds of millions of dollars in endorsements and being a role model to kids around the world – Tiger Woods took on the challenge of cheating on his wife to win this very glamorous title. Cheater of the year? I’m not surprised, with an ugly wife like that any man is bound to get bored and sexually frustrated.